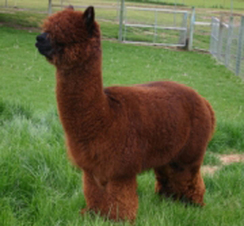 You've Never Owned an Alpaca??? Are you new to the world of alpacas, overwhelmed by the amount of information that can be found on the web and don't know where to start? ? Don't feel bad, we've all been there. You can own alpacas for many different reasons...to show, breed or sell; to use their fleece for products;, because they can be classified as "Ag Exempt" for tax purposes in many areas; or simply to enjoy watching them in your field. Whatever your reason, if you're interested in an animal we'd love to chat. Give us a call! Just having fun at our place. 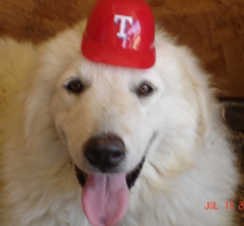 Cooling the boys off from the hot summer heat and turning them into Rangers fans. Go Rangers!! !